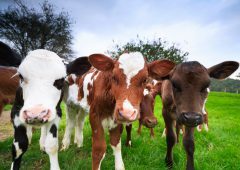 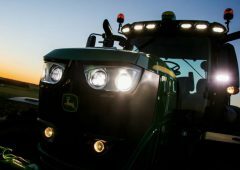 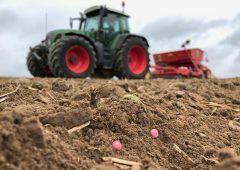 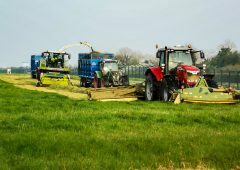 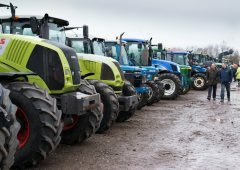 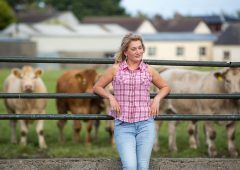 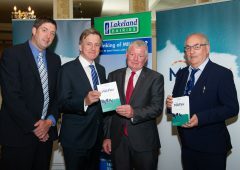 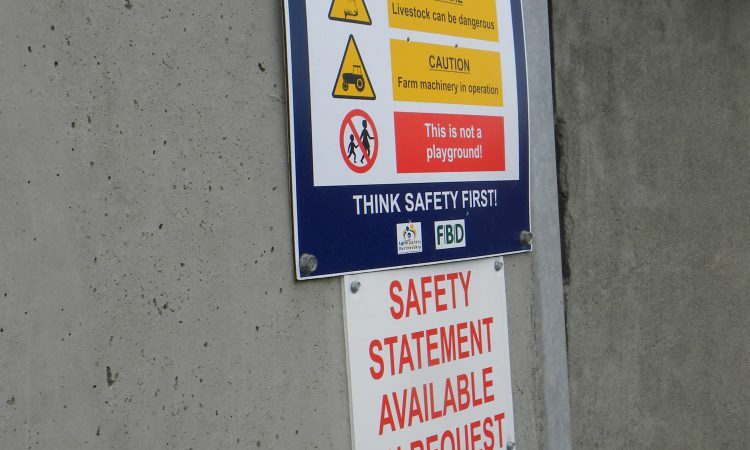 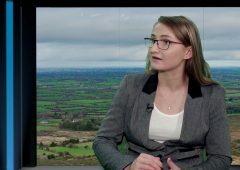 Following another tragic farm accident involving children, ICSA president Patrick Kent has again called for health and safety education to be included in the primary school curriculum, with a particular emphasis on farm safety for children in rural areas. 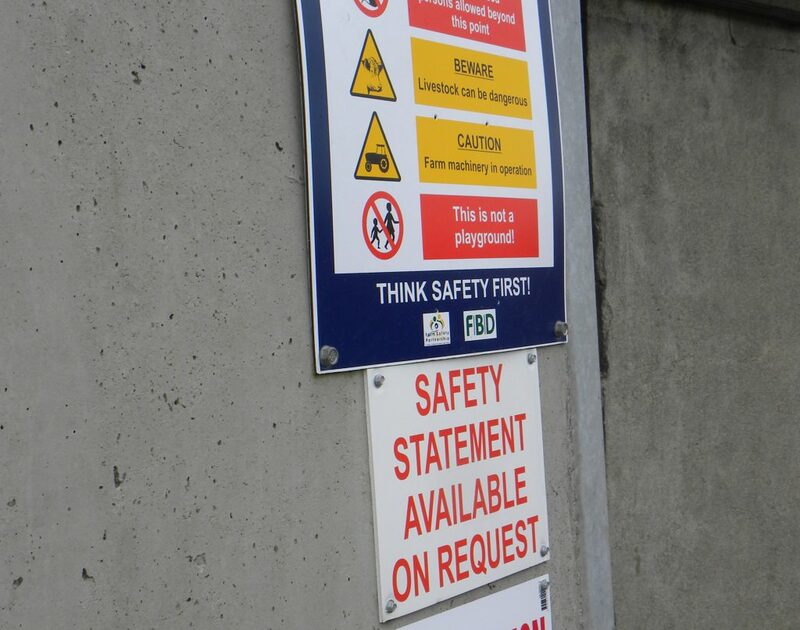 “No child should leave primary school without an awareness of health and safety issues including farm safety and road safety,” said Mr. Kent. 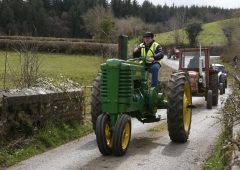 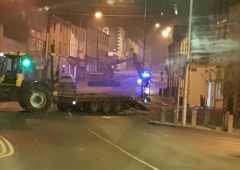 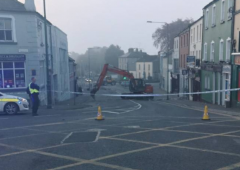 The move comes after another farm death, where an eight-year-old girl was killed in Co. Cork when the loader of a tractor fell onto her.